Great 17,295 Lot. Tremendous room for expansion. House needs TLC but provides great living. Property SOLD AS-IS. No repairs will be made. 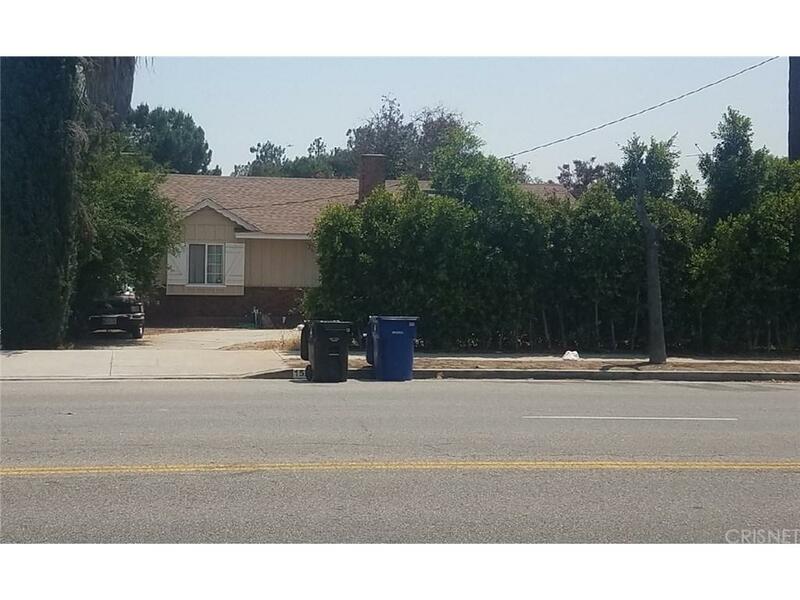 Sold by Ruth Gaimaro BRE#00933732 of Lenny Coltun Realty. Listing provided courtesy of Barbara Moncayo DRE#00933732 of Perez Realty Inc. and Armando Perez CA DRE# 01087586 of Perez Realty Inc..